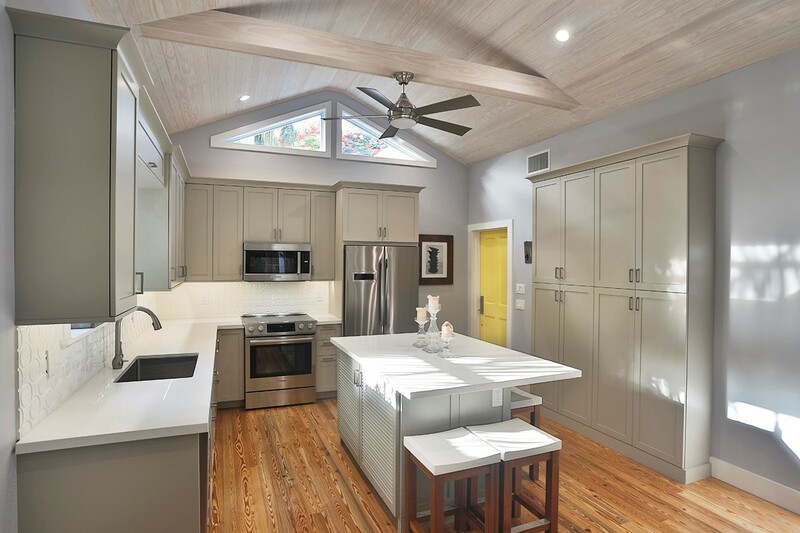 In today’s digital technology driven real estate market, staging your Key West home is essential for successfully marketing and selling your property. Web appeal is the new curb appeal. According to the National Association of REALTORS®, 100% of buyers use the internet to search for a home and 70% tour the inside of properties online. 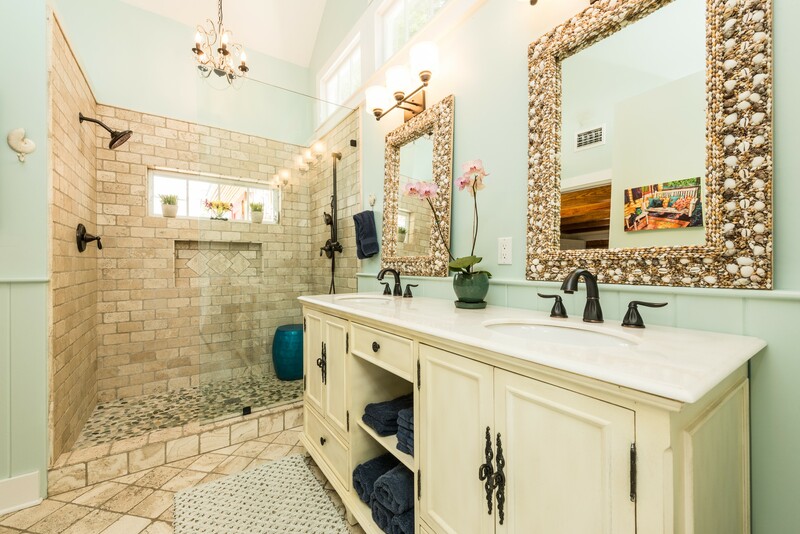 While a well-written online description is important in conveying your home’s selling points, high quality digital images of your beautifully staged home will speak volumes and garner the most attention. Before the photographer shows up to capture your home’s story in pictures, make sure it is ready to win the hearts of buyers. Dedicating your time, energy, and budget toward staging your home will benefit your bottom line on closing day. Staged homes sell for 17% more on average than non-staged ones—and they sell 87% faster. 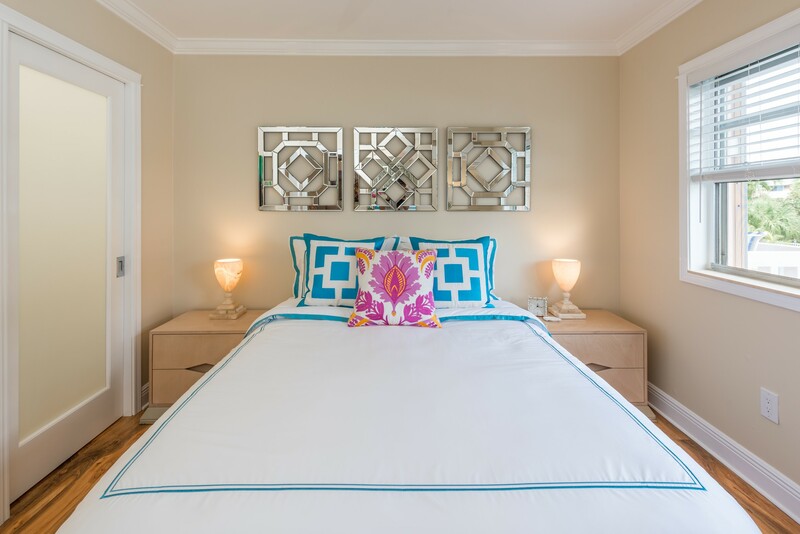 We have broken down the somewhat daunting task of staging your Key West home into ten fundamental elements that will help potential buyers fall in love with your property and make a winning offer. Key West plays a leading role in the Sunshine State with an average of 259 sunny days a year. Buyers are drawn to the island’s sunshine like Ernest Hemingway was to a whiskey & soda. When staging your home, let the light shine in. Clean your windows and doors: inside and out. Take down heavy window treatments. Throw open the curtains and pull up the shades. Replace burned out lightbulbs. Turn on all the lights in your home for the photoshoot and for every showing. 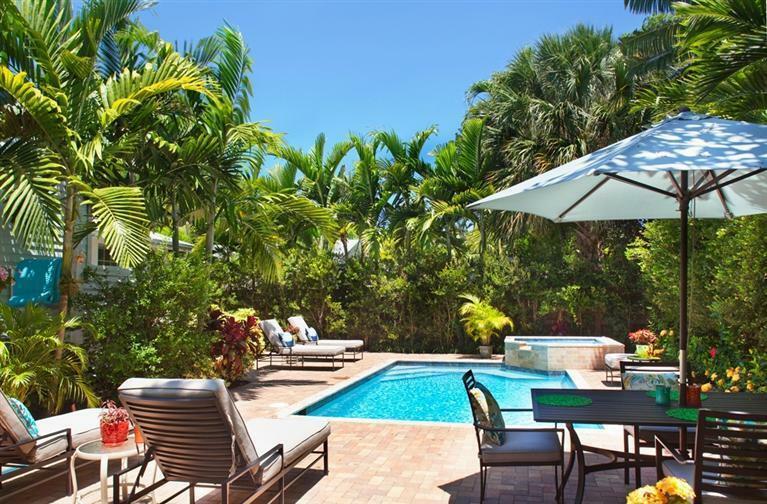 Buying a Key West vacation home is not just about purchasing a property, it is about embracing a lifestyle. Whether your property is a Victorian cottage, a Classical Revival estate, or a modern seaside condominium, adding elements that evoke our tropical island’s sand, sea, and sky will help buyers feel they are coming home. Casually placing a conch shell on a side table, featuring paintings and sculptures by local artists, and displaying orchids and tropical cuttings, will connect buyers emotionally to your property through a sense of place. Grandma used to say, “Soap is cheap, and water is free.” Water may no longer be free, but the cost of water and cleaning supplies is a small price to pay for the payoff they provide. With a little elbow grease, a super clean home is easy to achieve. 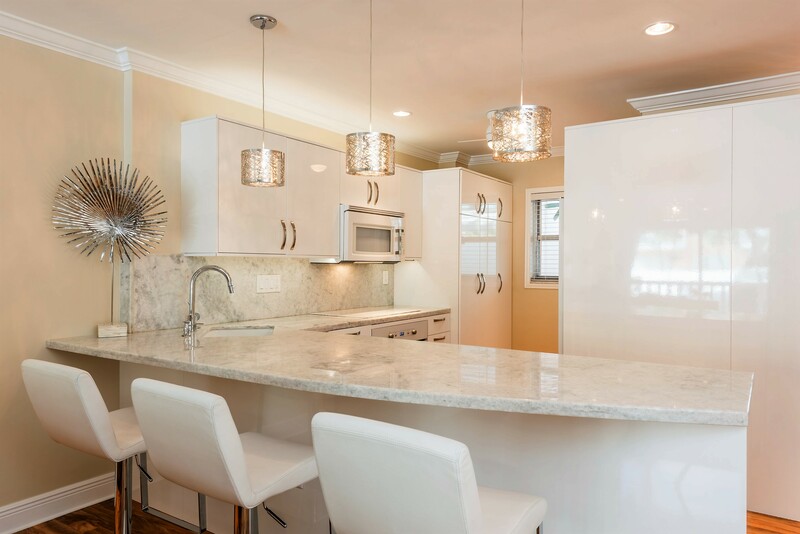 We have learned from experience that buyers will look past outdated kitchens and bathrooms when they are spotless, and they will see dollar signs when dust, dirt, and grime cover expensive finishes and furnishings. Cleanliness and staging go hand in hand. 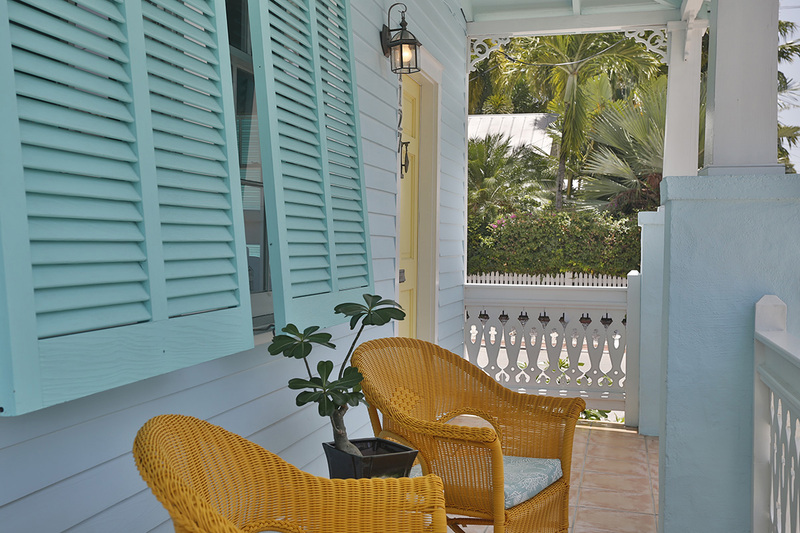 If the exterior of your home needs a fresh coat of paint, color it Key West to capture the attention of buyers. When successfully selling any product, you must give buyers what they want. People dream of owning an island escape that looks like their fantasy. Reflect the island’s tropical hues in the colors you paint your home and you will harness the imagination of eager buyers. In today’s chaotic world, people are longing for a simpler time—one of visiting with neighbors and spending quality time with family and friends. Placing both indoor and outdoor furniture in arrangements that are conducive to conversation creates a welcoming sense of home that elicits positive responses from buyers. Declutter, declutter, declutter! Removing unnecessary items is essential to make your rooms feel tidy and spacious. Buyers can’t see themselves living in your home if they can’t get past an overabundance of knickknacks, art, furniture, or plants. You are going to be relocating anyway, so box up your beloved treasures and store them away, ready for your upcoming move. Don’t wait until the inspection period to make necessary repairs to your property. Potential buyers see every cracked window and broken fixture as a reduction to your asking price. 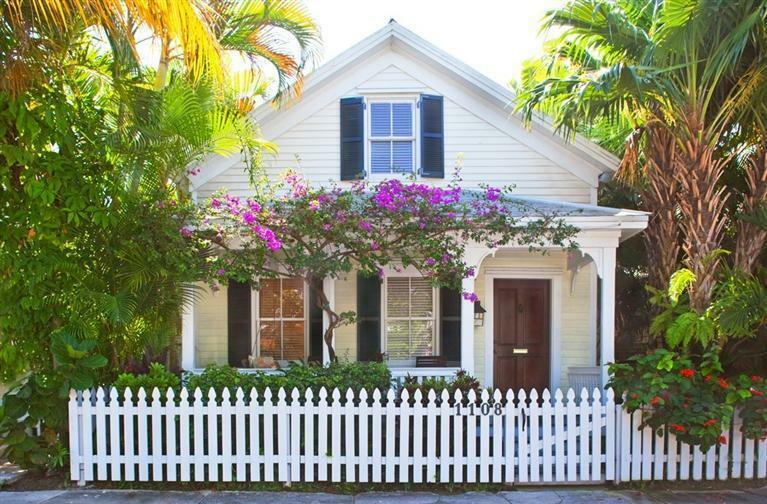 The clear majority of Key West’s buyers are looking to purchase move in ready properties. Multiplying minor repairs can distract people from making the lasting connection that will lead them to purchase your home. 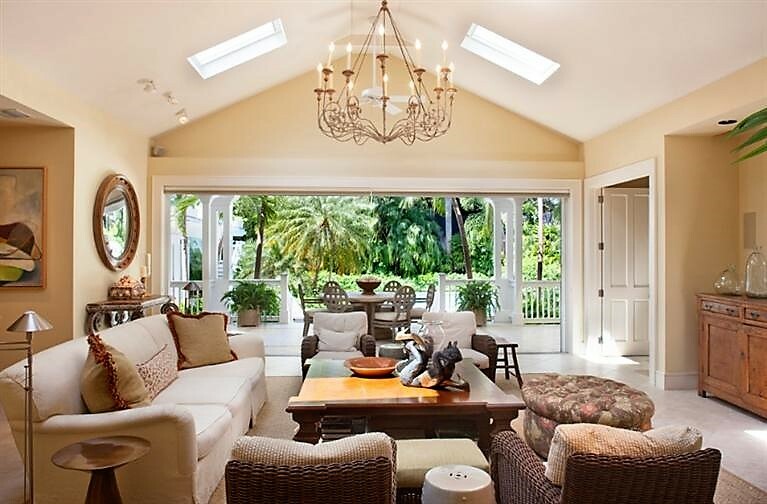 Indoor/outdoor living is one of Key West’s greatest marketing features. Staging your home to showcase a flow from inside to outside is an important component of selling our coveted tropical island lifestyle. Many buyers are coming from regions where, avoiding the elements, they spend much of the year indoors. 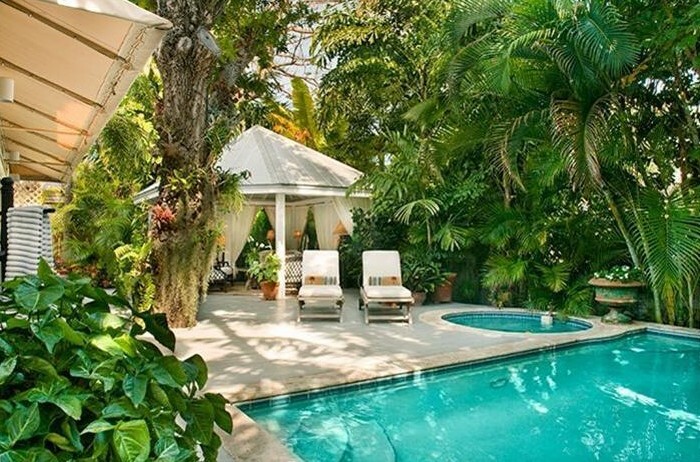 They are accustomed to living in much larger spaces than are typically found in Key West. Painting the picture that your outdoor relaxing and entertaining spaces are a natural extension of your home is vital to help buyers overcome the sticker shock of living in paradise. Unpleasant odors can tank a showing. Neutralize unwelcoming pet, food, bathroom, and musty smells. Ban smoking in your home. Avoid scented air fresheners, scented candles, and perfumes—you never know what will be a turn on or a turn off for buyers. Opening your home to the island’s clean fresh air is always a good bet. Don’t forget to take out the garbage before every showing. Nothing is more inviting than a bed adorned with beautiful linens. Invest in the best bedding you budget will allow. Fluff your pillows and make your beds with freshly laundered, crisply ironed sheets before your photoshoot and for each showing. Make sure your bathrooms are well appointed with fresh towels. Create an environment that says luxury resort and buyers will want to check-in for a lifetime. Ensuring that your home is ready for its close-up—before it is photographed and for every showing—is essential for getting your home sold for the highest price, in the shortest amount of time. 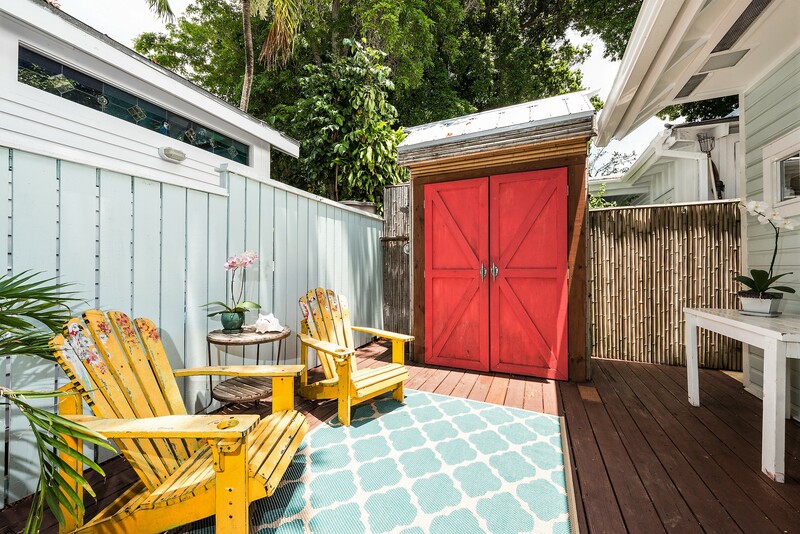 Stage with the intent of empowering potential buyers to fantasize about living the laid-back Key West lifestyle in your home. Create a picture-perfect environment through staging and you will reap the rewards on closing day. 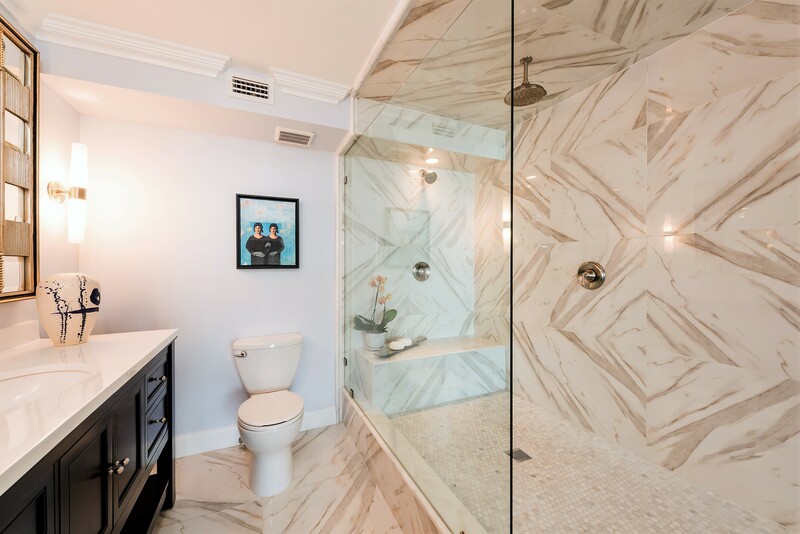 This entry was posted in Home Staging, Homes We Love, Key West Real Estate, Key West Real Estate Advice, Key West's Top 10's and tagged Florida Keys, Home Staging, homes, Key West, key west real estate, Key West real estate advice, real estate on November 12, 2017 by Dean.